The holidays are right around the corner so it is time to start thinking about finding the perfect gifts for the ones you love. I'll continue adding more products as I review them. If you'd like your product considered, please email me at capitalcooking@gmail.com. Happy Holidays! If you don't have a copy yet, get one for yourself and one for all of your friends. The Capital Cooking Cookbook is only $20 from now until Christmas by using this code: 5KCP7TEC. Perfect for present to make special cooking memories! Hosting can get hectic – make life easier and add Moore flavor to favorite dishes with Moore’s Marinades & Sauces! The DISARONNO wears TRUSSARDI collaboration showcases the shared values of the brands, together encompassing a sense of tradition, innovation and Italian elegance. 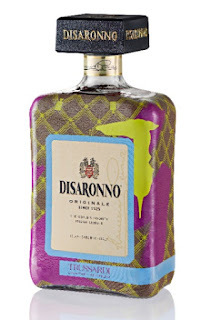 The striking bottle is draped in a stunning variation of the traditional leather texture of TRUSSARDI, incorporating the recognized greyhound logo made up of fine fuchsia, green and blue brushstrokes that frame the eminent DISARONNO® logo. Uniting the distinctive bottle shape with the timeless look of TRUSSARDI makes for the ideal gift and collector’s item for fashion lovers this winter. The exclusive, limited edition 750mL bottle will retail for $24.99. 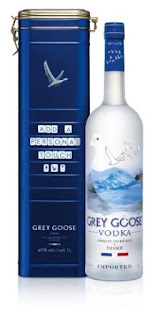 For a gift that’s personal yet effortless, look no further than the Grey Goose Holiday Tin. Modeled after flour tins found in bakeries across France that store blé panifiable supérieur from Picardy—the finest winter wheat used to make France’s lauded breads as well as Grey Goose vodka — the Holiday Tin features letter magnets that allow gift givers to craft messages to their recipients. The Holiday Tin will be retailing at airport duty-free shops and at the Grey Goose Holiday Market in terminal 4 at JFK, making it a cinch to pick up when en route home for the holidays. 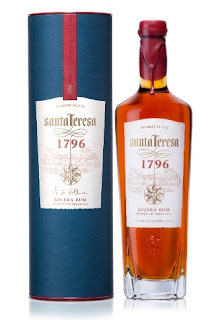 If you have a sophisticated spirits lover on your gift list, a bottle of barrel-aged Santa Teresa 1796 rum will be sure to surprise and delight. The masterfully crafted Venezuelan spirit is the world’s first super-premium rum. It’s sure to please the palate of both highly refined drinkers and rum novices alike because of the unique Solera Method that is used to age the spirit. The smooth, spiced taste will perfectly accompany all your holiday meals and parties. Link to purchase here. If your loved one’s bar cart is down a few items, halt your gift search at the three-bottle Martini & Rossi Riserva Speciale range. 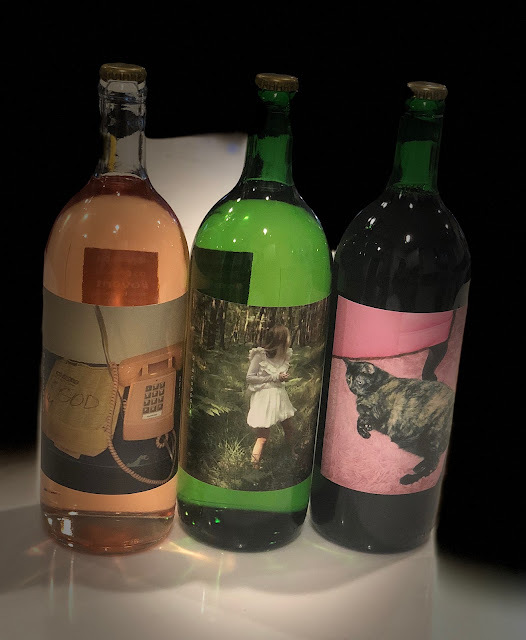 The recently launched collection, comprised of a Rubino Vermouth, an Ambrato Vermouth, and a Bitter, features a unique flavor profile that’s sure to be an asset to any burgeoning cocktail connoisseur. Flavors derived from a rare combination of botanicals like Angostura, Saffron, and Columba, deliver well rounded tastes that perfectly accessorize your go-to winter drink recipes. 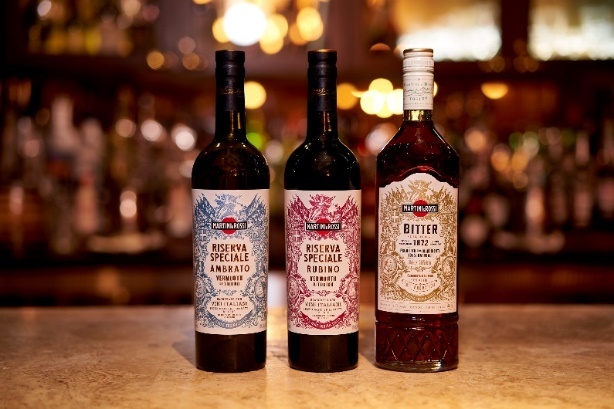 Please find the links to purchase Martini Riserva Speciale Rubino Vermouth, Martini Riserva Ambrato Vermouth & Martini Riserva Speciale Bitter. #Thirsty - Red Blend (1 bottle) Notes of plum and raspberry mingle with hints of warm spices. Ripe fruit flavors with a mellow sweetness, balanced by a lively acidity and subtle tannins. Smooth in its approach and long on the finish, this unique red blend is friendly and approachable. #Overit - Rosé (1 bottle) A gorgeous bouquet bursting with orange blossoms and floral notes. Juicy red fruit impressions reminiscent of pomegranate and cherries are distinguished by citrusy earth notes and a hint of minerals. This beautifully crafted Rosé finishes fresh and dry. #Selfish - White Blend (1 bottle) Intensely aromatic with scents of rose, citrus, and wild honey. Sweet tropical notes with delicate impressions of tangerine and peach. The palate consistency is light and smooth with a long, fragrant finish. 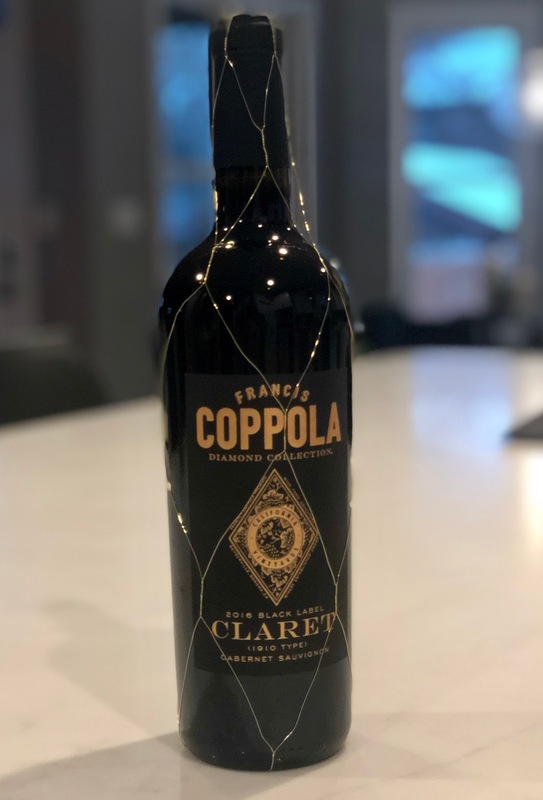 Diamond Collection Claret: Diamond Collection Claret typically includes some combination of Cabernet Sauvignon, Merlot, Cabernet Franc, and Petit Verdot to create a prestige Bordeaux-style blend, bottled with gold netting in the way Europe’s finest wines were once presented. 2016 resembled vintages of nearly a decade ago where a cold, rainy winter prepared the vines for good yields. · Moët Impérial Brut Festive Bottle & Gift Box (SRP $39.99) – A chic dressing of the House’s iconic Impérial Brut champagne, this bottle makes the act of giving easy this holiday season. Embodying Moët & Chandon’s unique style, the gold decorated bottle adds a touch of glistening glamour to all end-of-year festivities. · Moët Impérial Rosé Festive Bottle & Gift Box (SRP $49.99) – A spontaneous, radiant pink bubbly that seduces the senses, this champagne rosé is a festive go-to hostess gift for seasonalfestivities will make any party-goer a crowd favorite. 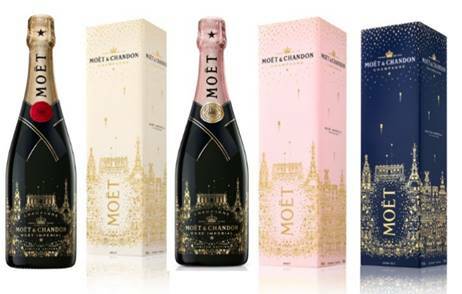 · Moët Nectar Impérial Blanc Festive Gift Box (SRP $59.99) – Tropical, exciting and daring, this champagne is the most exotic expression of the House’s style, reflecting both the diversity and compatibility of Champagne’s three grape varietals. Complete with flavors of exotic pineapple and mango, this wine is a perfect gift to enjoy with the main holiday meal. Hidden Beer Hall in Georgetown is Now Open!